This post may contain Amazon affiliate links that, when used, give me a tiny commission. 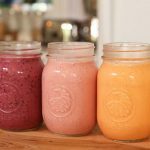 See the video below for 4 super easy but delicious and nutrient dense smoothies ready to blend, straight from the freezer. No need to add ice! Just add your favorite liquid and it is ready to go. Using these and many other delicious recipes, I partnered with Amy from RealFoodWholeHealth to put together a fabulous Energy Reboot for you! More than a cleanse, it is a lifestyle refresher to get you back on track after the crazy holidays. Check it out here for more information and to join us! A delicious green smoothie with a tropical twist. If making ahead, put all ingredients except liquid into a BPA free freezer bag and freeze for up to 3 months. 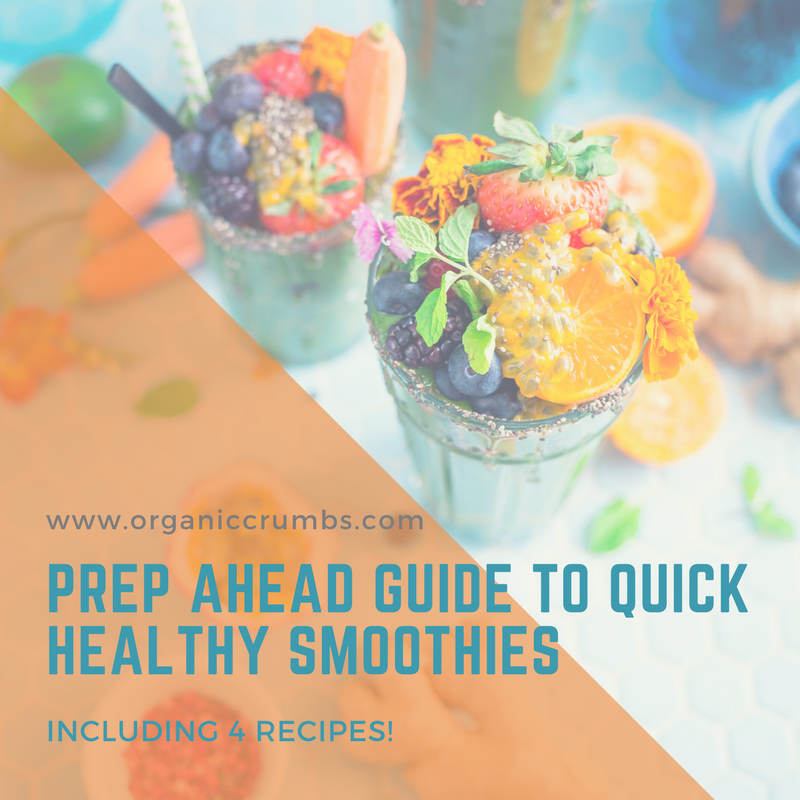 When ready, put all ingredients into a blender and blend until smooth. For prep ahead, put all but the liquid in a BPA free freezer bag and freeze for up to 3 months. To make, put all ingredients into a blender and blend until smooth. A delicious green smoothie with an antioxidant boost. If prepping ahead, put all ingredients except liquid into BPA free freezer bags and freeze for up to 3 months. When ready, put all ingredients into the blender and blend until smooth. 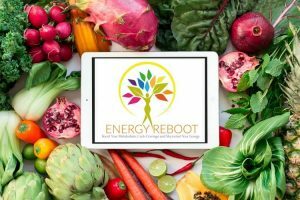 Join the Energy Reboot this week and save $100 with early bird pricing!